Lloyds Banking Group is closing a further 49 branches which will result in the loss of 305 jobs. In total more than 1,230 jobs will disappear from its branch network and central office. But the UK’s largest bank says it is also creating 925 new roles and existing employee will be encouraged to apply for these positions. Affected branches will be closed between July and October this year. 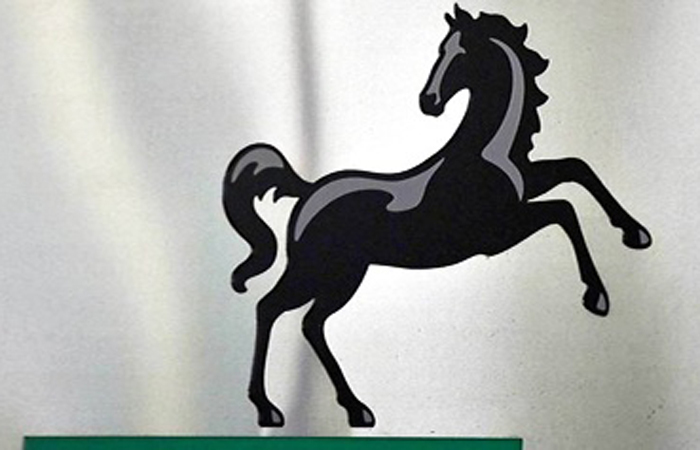 This will affect 41 Lloyds Bank branches, and eight Halifax-branded branches. These latest branch closures are in addition to the 49 branch closures announced last November. In a statement Lloyds says: “The changes are in line with our plan to adapt to and meet the changing needs of our customers. “These new roles form part of the £3bn commitment we have made over the course of our next strategic plan to focus strongly on technology and people, equipping teams with the specific skills to advise and support our customers. In February the bank announced it had enjoyed a “landmark year”, with profit rising by 24 per cent. 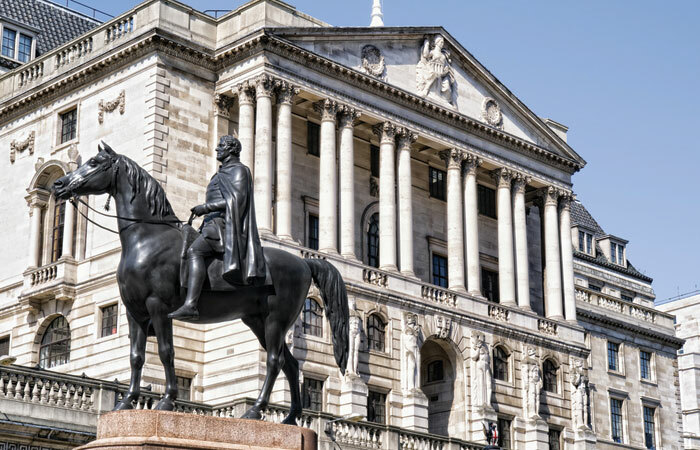 Lloyds adds that 90 per cent of the role reductions it has made since 2011 have been achieved through a combination of natural attrition, redeployment and voluntary redundancy. The bank is understood to be expanding its mobile branch service, and will introduce this service to seven new locations.